Gifts from the heart. Nothing is as beautiful as preparing a delightful gift for a person dear to us, surprising them and therefore saying: “I’m thinking of you”. Make a present of some wonderful time at Schloss Prielau. 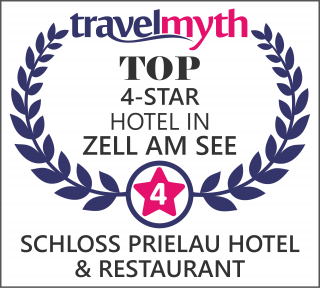 Whether to dine at MAYER’s gourmet restaurant at Schloss Prielau, to stay at our hotel or to take one of our cookery courses.